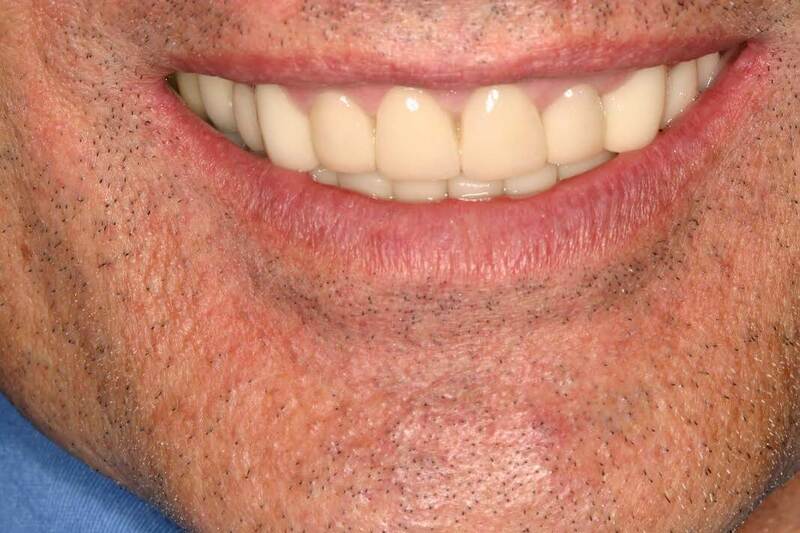 Thanks to advances in materials and technology as well as continuous training taken by our specialists it is now possible to enhance or rejuvenate your smile. 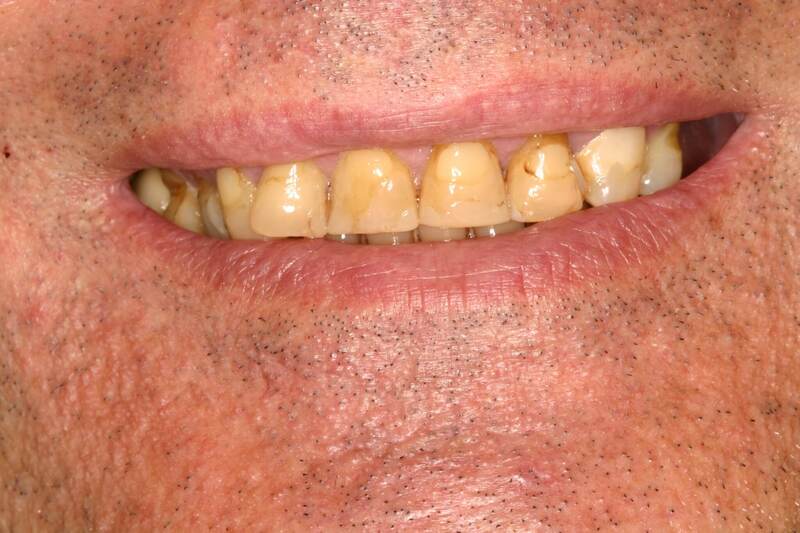 All our cases are photographed and carefully analyzed to offer our patients the best treatment option. 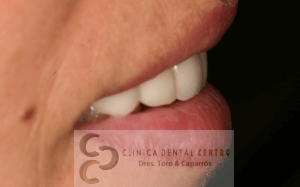 Thanks to this method we have numerous documented cases performed at our centers in Madrid and the Masters and postgraduate courses of which our doctors are teaching and have been teaching for several years. 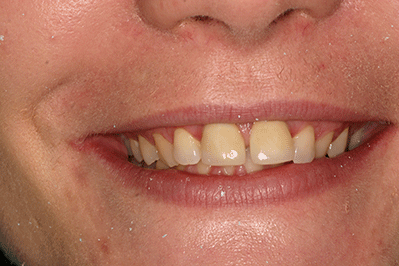 More than 500 cases have been photographed. Get to know the before and after!! 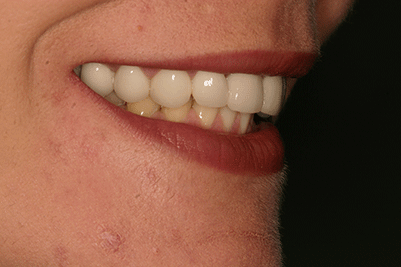 Whitening of top and bottom jaws and nonvital teeth. 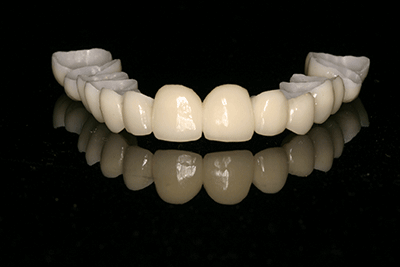 Esthetic ceramic crowns Empress I.p.s e-max y Zirconium. Harmonious contouring of the gum. 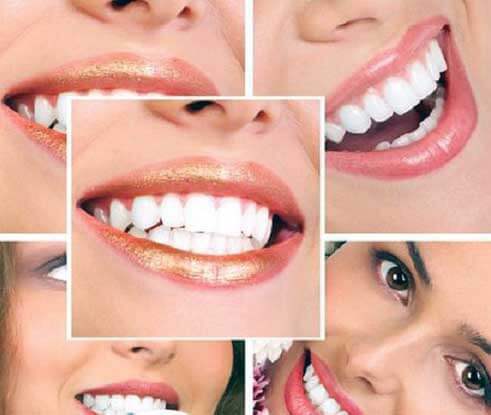 Lumineers veneers: No carving, without punctures without pain. 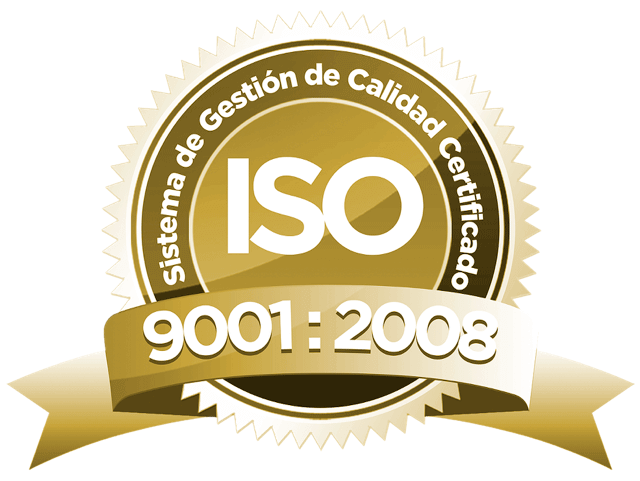 We work with laboratories in Madrid, Milan, Liechtenstein and California. 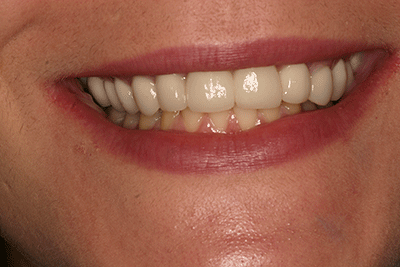 Modification of the smile and the profile, with IPS E-Max crowns. 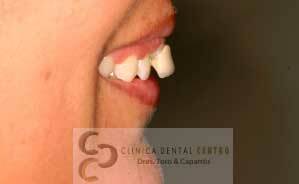 Made in three appointments in our clinic. 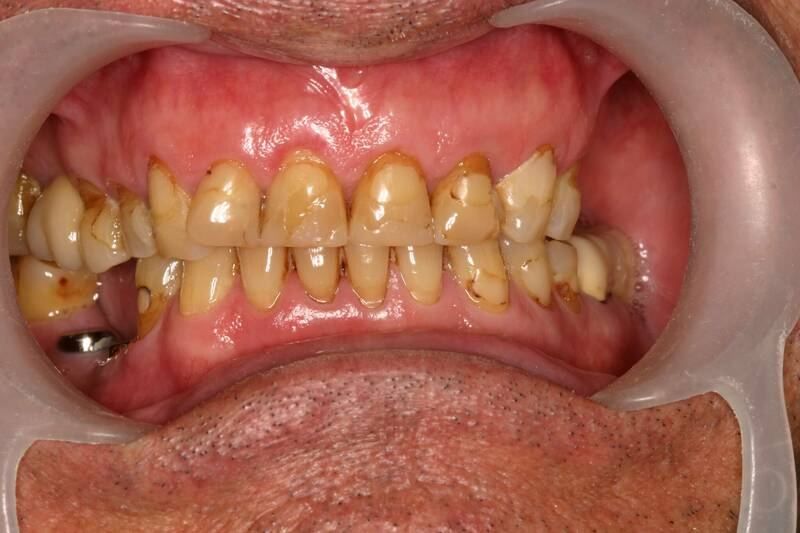 Complete superior and inferior rehabilitation of porcelain aesthetic crowns without metal, combined with implants. 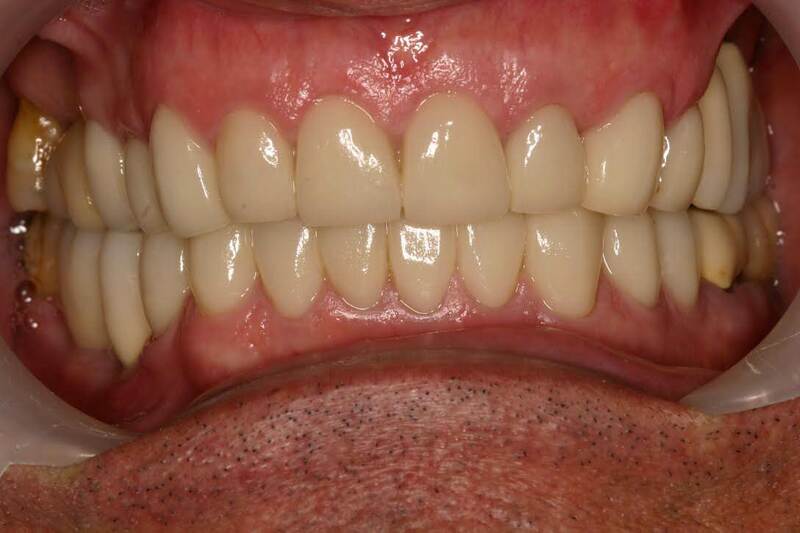 Complete rehabilitation superior high esthetic zircon crowns, Treatment duration 4 weeks.